We can help you can look younger naturally! 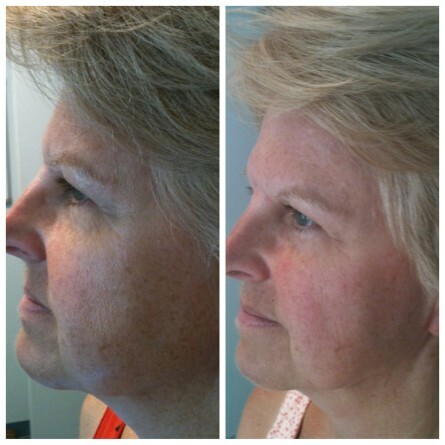 Our Facial Rejuvenation Program is non-invasive, non-pharmaceutical, and completely safe! 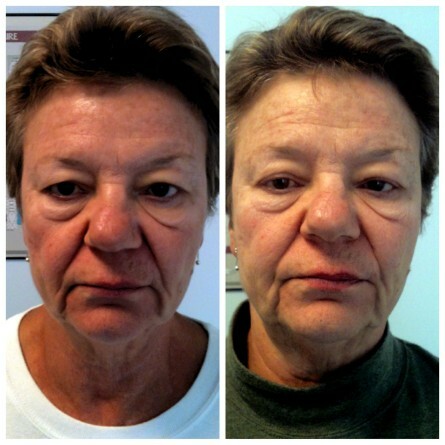 The therapy rejuvenates the skin gently by giving it a natural facelift. With our program, you can have tighter and smoother skin without the risks and expenses involved with Botox, surgery, or filler injections. Dr. Heyer uses a small, hand-held “microcurrent” device that massages the face and neck to reduce the appearance of wrinkles and fine lines. This therapy rejuvenates the skin and stimulates the production of collagen and elastin, which help keep our skin smooth and tight. 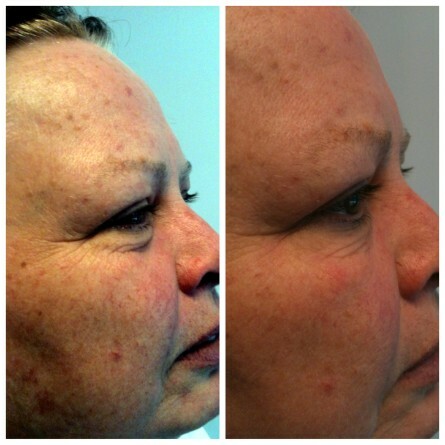 Not only are the treatments quick and pain-free, improvements in the skin’s appearance and texture can be noticed after the very first session! Electro-impulses stimulate and smooth the different facial muscles for overall smoother and more youthful looking skin. The massage stimulates the body's resources for the hormonal production of collagen and elastin, which help keep our skin tight. The targeted areas of the massage help the lymphatic system flush away unwanted cell waste products for improved circulation and a fresher looking appearance. Gentle impusles applied to acupuncture points on the face energize the body and give it a sense of well-being and relaxation. Results last longer with regular use and are accumulative! Call today to schedule an appointment for your consultation!